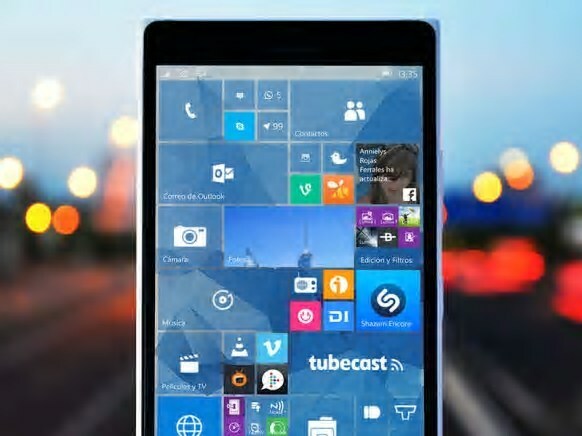 Microsoft is now rolling out new update build 10.0.10586.633 for Windows 10 Mobile users. If you’re on Windows 10 mobile threshold 2 build, you can check for latest build 10586.633 waiting for you. Previously, the company released build 10.0.10586.589 for mobile users. Microsoft also released new cumulative update KB3192441(build 10586.633) for PC users.